Songs of Legacy Women is our showcase forum for women performing artists who present songs of legendary women, past and present. 1) Show your appreciation. This is the perfect event to show your appreciation. 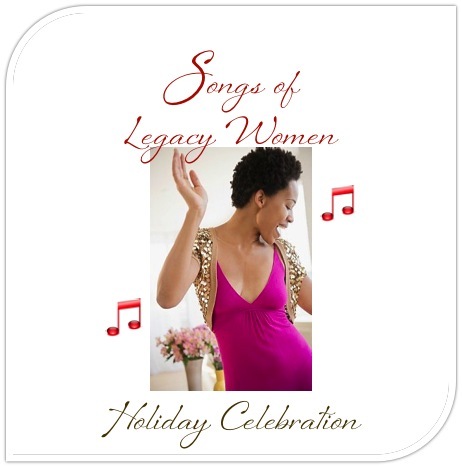 Nourish her soul and ignite your legacy as you experience the songs of legacy women, past and present. 2) Support your local talent. 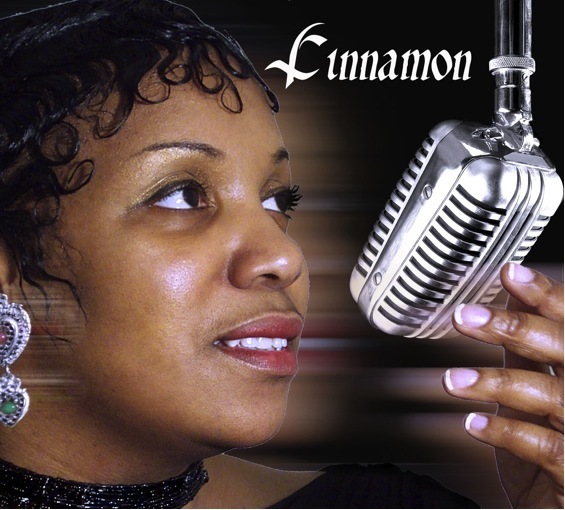 Enjoy an evening with our very own Cinnamon Jones as she and other artists perform a medley of classic songs and dances that take you back. Embrace the history and accomplishment of each classic legend: Whitney Houston, Etta James, Billie Holliday, Barbra Streisand, Nancy Wilson, Tina Turner and more! 3) Support Legacy Women Institute International. Legacy Women Institute International is the pioneer of the Legacy Women Movement. We are dedicated to accelerating women’s leadership: Our Mission is to document, brand, and promote the legacy of extraordinary women, past and present. 4) Support Your Youth. Your attendance will help us raise funds. A portion of ticket proceeds will go to Kids that ROC! , a program devoted to the development and advancement of Rochester New York’s youth. Renewable energy education; student learning solutions. BioDrill is a maker of lab equipment for educational settings. This equipment provides experience and experimentation targetted to solving the growing problems of organic waste disposal, agricultural sustainability and green renewable energy. “Going green” will happen as today’s young thinkers envision an alternative energy future. People who suddenly find themselves alone through death or divorce are forced to redefine their lives. It stresses their thinking, challenges their values and impacts their money. We help people plan and manage financial transitions. When life changes, money changes. Mary Kay Ash was a powerfully dynamic Legacy Woman and established a path to help other women achieve their legacies. Mary Kay™ enriches women’s lives through an economic opportunity of entrepreneurship. This organization educates, encourages and empowers women to run a business based on quality products used by women.